Manufacturers and distributors are amidst a dramatic shift in the way they do business. In a world where consumer expectations are at an all-time high, brands have been turning to B2B eCommerce to give their buyers the same online ordering access and lightning-fast fulfillment they are accustomed to in their consumer lives. 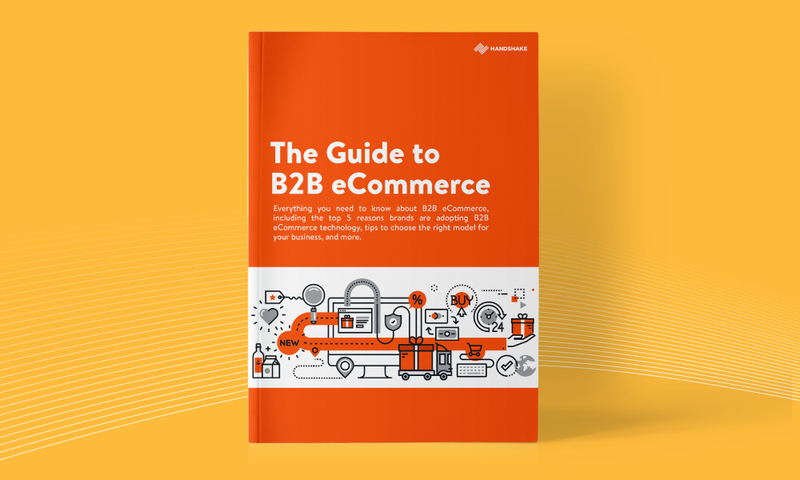 This guide will explain the market shifts that have caused the explosion of B2B eCommerce adoption, walk through the reasons brands are clamoring to give their customers access to order online, and help review the most important considerations when choosing the right B2B eCommerce for your business. How customer expectations in manufacturing and distribution have given rise to omni-channel selling. The top 5 reasons brands adopt B2B eCommerce. 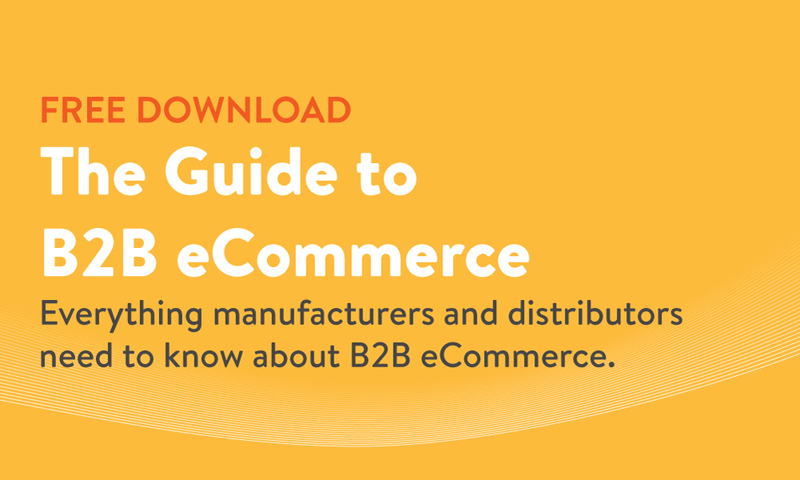 Tips to choose the right B2B eCommerce model for your business.